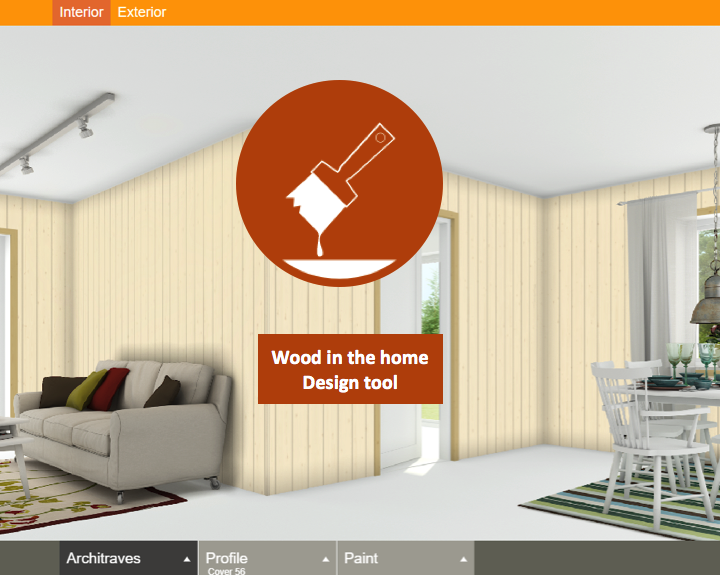 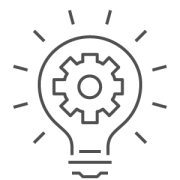 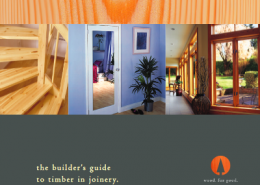 Our experts on joinery are the British Woodworking Federation (www.bwf.org.uk). 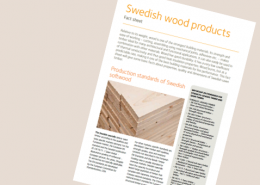 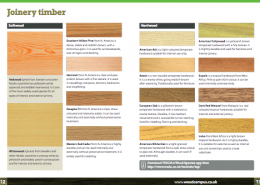 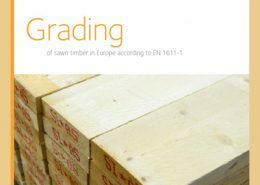 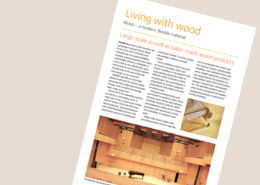 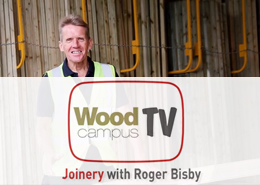 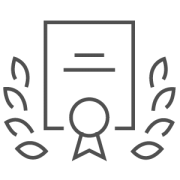 This section covers information on the softwood and hardwood species and grades used in everyday joinery and a summary of the different mouldings available. 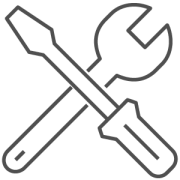 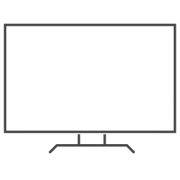 For more information email bwf@bwf.org.uk or call 0844 209 2610.